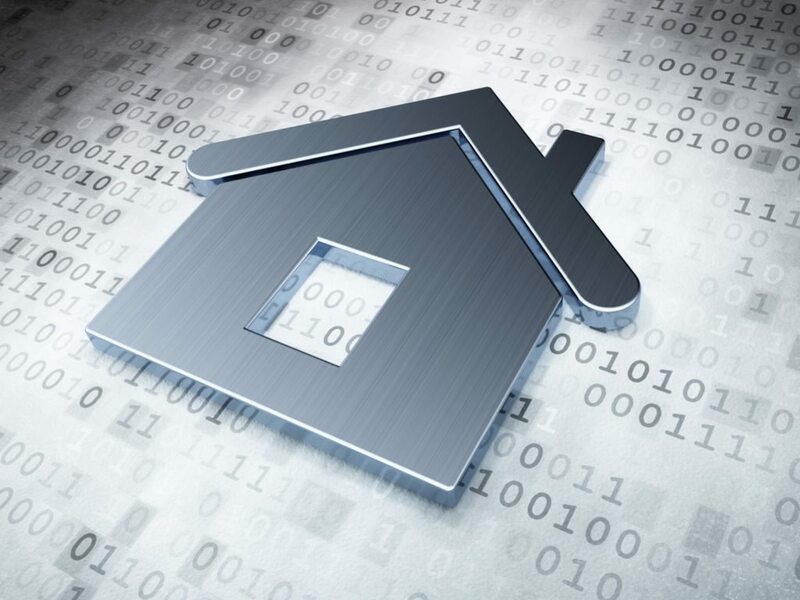 “REALizer,” a new tool from California brokerage and tech firm Tumlis Inc. that helps agents give their clients a better understanding of the market conditions surrounding a specific home at the neighborhood level, has launched in four California markets. Tumlis, which launched as a brokerage that provides free lead generation and customer relationship management services to agents in March, is initially releasing the tool in Los Angeles, San Diego, San Francisco and the North San Francisco Bay Area with plans to expand nationwide. REALizer will help agents shed light on how to price specific homes for sellers and where their value lies for buyers, Tumlis founder and CEO Tom Horvath told Inman News. 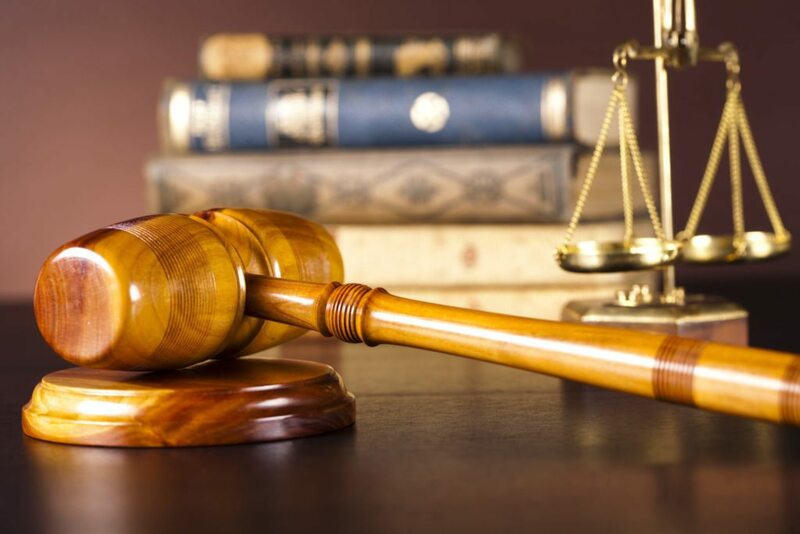 Horvath, who has worked as a residential and commercial broker in the San Francisco Bay Area for 35 years, wanted to figure out how to price homes and judge their market worth on a mass basis at a low cost. So he came up with Tumlis. The value of a home. How soon a buyer or seller should take action. How long a property will remain on the market at the current asking price. How the price of a home influences its days on market. Whether a neighborhood be hot or not in the future. To accurately gauge a home’s worth, a platform needs relevant comparable properties, Horvath said. Using data like prices of recently sold homes and asking prices from multiple listing services and other data sources, REALizer does just that with some help from an agent. Agents rate a target property’s location and views, the condition of its interior and the state of its exterior on a four-tier scale for each attribute. Along with that qualitative info, agents enter in the type of home (whether condo or single-family, for example), how many bedrooms and bathrooms it has, and its square footage. With that info, the REALizer engine compares the home with a minimum of four to five other comparable homes in the neighborhood to generate a snapshot of the average asking and sold prices of similar homes. It also shows how many similar properties are currently for sale and their average days on market. The platform also allows agents to sit down with their clients and give them a statistical analysis of where a specific home fits into the market and how aggressively they should be pricing it, whether they’re a buyer or a seller, Horvath said. By using a slider bar within the tool, agents can fine tune their qualitative assessment of a home, which influences the average asking price, estimated sold price and days on market Tumlis spits out for the home in question. Each estimate comes with a four-star confidence rating that’s set depending on how confident the model is in the quality of the comps the model has available to it. Each index includes a predictive component. 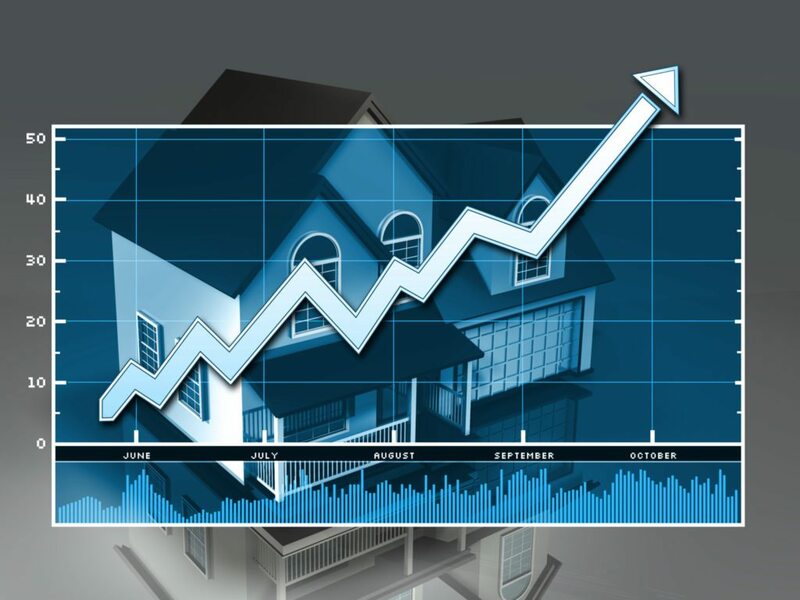 The new predictive analytics tool also provides chart-based visualizations for several indices for the year previous for comparable homes including price changes, market activity levels and inventory levels. Tumlis also provides a prediction of where each index is headed over the next several months. Tumlis uses inventory as a predictor of velocity and velocity as a predictor of price, said Chris Butler, Tumlis’ chief operating officer. REALizer incorporates several algorithms based on those three building blocks of a market’s status to asses the value of a home, Butler said. 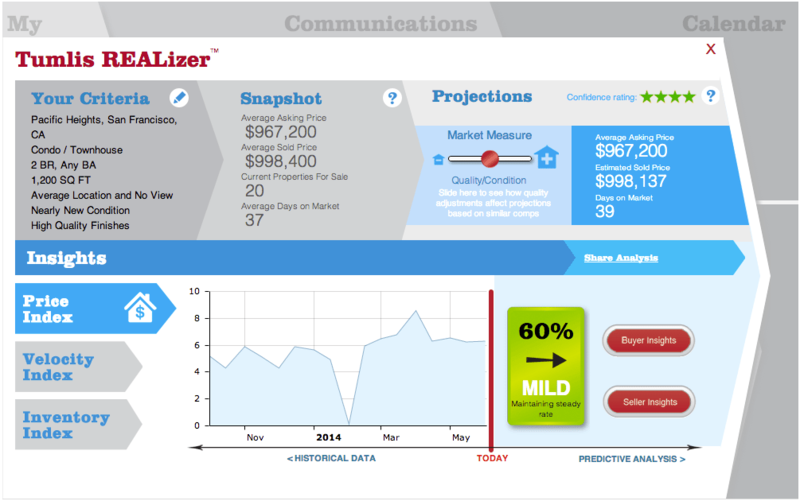 REALizer provides insights, tailored to buyers or sellers, for each property. The outcome is what Horvath calls “the crown jewel” of REALizer: the buyer and seller insights that the analytics engine provides for each property entered into the platform. 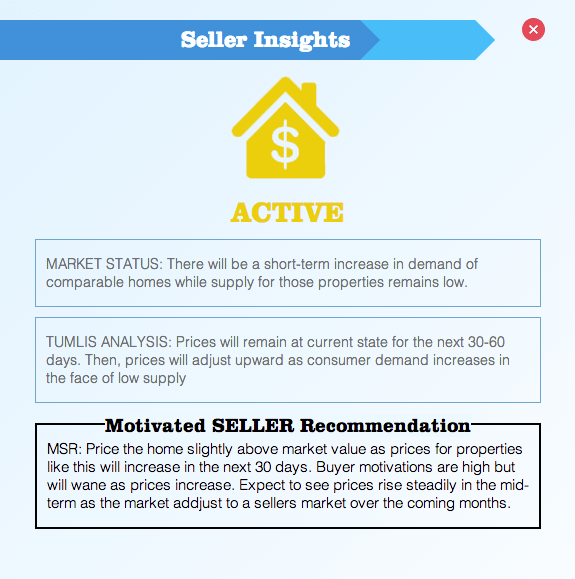 The insights provide info about the home’s market status, where Tumlis expects the market to go in relation to the home and those comparable to it, and a recommendation to a buyer or seller who wants to take action soon regardless of the market conditions. What’s the difference between REALizer and the multitude of automatic home valuation and comparable market analysis tools out there? As for AVMs, REALizer provides estimates for asking price, selling price and days on market for the total set of comparable homes the model picks out not just one, Horvath said. Tumlis’ platform differs from CMAs in that it includes all relevant comparable homes that the tool’s algorithm picks out and doesn’t cherry pick some homes and neglect others that may have an important bearing on the market condition of a home, Horvath said. Horvath says REALizer will soon benefit from the implementation of historic models with data it has dating back 20 years that will help it fine tune the tool’s accuracy. “That’s where you get a real predictive model,” Horvath said. In addition, Tumlis is working to pick out and display the specific attributes of a property that drive the predictive estimates for a home’s sold price and days on market, Horvath said. In the coming weeks, REALizer will also begin providing insights for agents based on horizons of 30, 60 and 90 days, Butler said. Tumlis uses its search platform and free agent lead-gen and CRM services to gather info to help tune REALizer, Butler said. Tumlis will work as a brokerage in each of the markets it’s active in, Horvath said, but it will represent buy-side investors only. Editor’s note: This story has been updated with comments from Tumlis CEO Tom Horvath describing how REALizer differs from automatic valuation models and comparative market analyses.